Do You Believe In Mary Worth? Mary Worth, Mary Worthington, Mary Whales and Hell Mary, these are all names given over time for one very popular legend. Trust me you know the one I’m referring to. If you haven’t taken the dare yourself, you probably know someone who has. Usually preformed during slumber parties or on a dark Halloween night, you all gather together in front of a mirror, wait; someone has to turn off the lights. Now with a single candle, the brave chosen one stands in front of the mirror and slowly chants, Bloody Mary. The call supposedly brings forth the vengeful spirit. The outcome of what happens after the spirit is called also varies. There are tales of a spirit appearing and pulling the one who called her into the mirror. Other stories include a disfigured woman who scratches and claws at you, or the threat of the spirit haunting you for the rest of your life. Where did this legend come from and why would anyone want to bring the threat of a angry spirit to them? The origin has as many variations as the ritual itself. Some of the most popular theories are of a woman named Mary Worth who was disfigured in a horrible accident, and there is the thought that maybe she was a Witch burned at the stake. There was no Mary Worth or Mary Worthington during the Salem Witch trials, so the latter is not likely. Another tale tells of a woman who had her child taken from her and ended her life due to the grief, hence the belief that saying you have her child will bring her forth. A couple of the more probable suspects in the mystery of Bloody Mary are based on people we know existed. Mary I Queen of England, who ruled during the Tudor period, was believed to have been nicknamed Bloody Mary. This was due to her many violent executions and burning people at the stake for heresy. This all took place in a short five year period. Queen Mary was also unable to successfully bare children. Elizabeth Bathory, though not named Mary is another woman that comes to mind in the creation of this legend. She was known as the Blood Countess or Blood Queen. In the early 1600’s it was told that she would torture and kill young women, then bathe in their blood. She believed this would preserve her youthful appearance. Regardless of the origin this legend has survived time and distance. People of all ages all over the world are familiar with this ritual. The one common thing in the many different ways people call upon her is the use of the mirror. 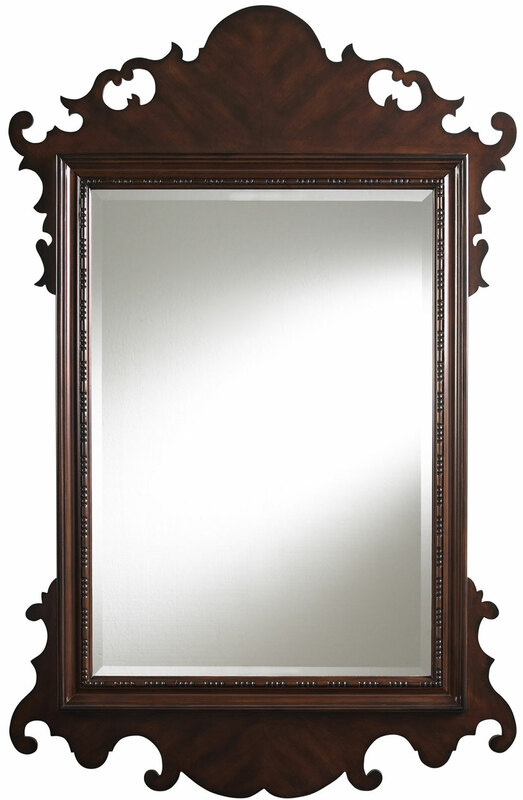 Mirrors have been a common tool in divination and spirit communication for centuries. There are many superstitions regarding mirrors that I have mentioned in a previous article. Most common was the belief that when a person passed away at home, all reflective surfaces had to be covered so the spirit wouldn’t get confused while leaving the body. Mirrors were believed to be like a gateway and a spirit could become trapped if it saw its own reflection. Recently I came across a more modern version of this ritual. There is a story called The Magic from a book titled Thirteen Volume One. The story was actually banned in Italy and there are many videos online of people reading The Magic and following the instructions. As a writer I appreciate the brilliant style behind this story and it reminded me so much of the Bloody Mary legend, only this has an even more terrifying twist. People enjoy being scared; enjoy the heart pounding excitement, and just want to be a part of something unique. Though, with any of these dares I always give the warning, be careful what you wish for.